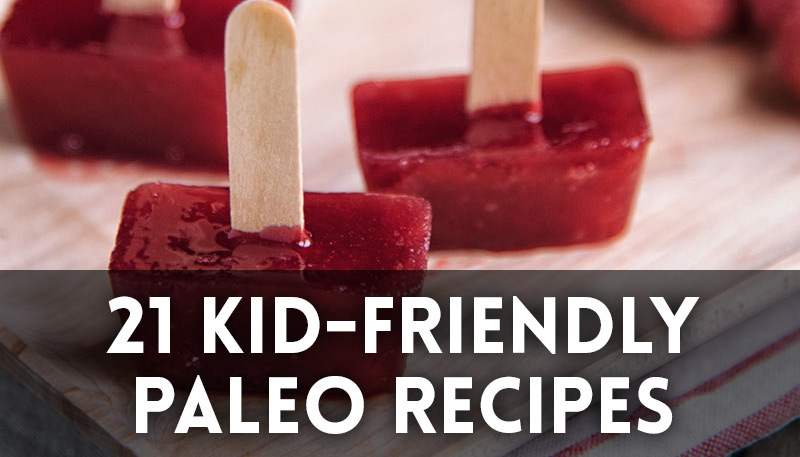 Choosing and packing Paleo and kid-friendly meals and snacks for kids can be fun, especially if you involve them in the process. When packing up a lunchbox, be sure to include protein (think meat roll-ups or eggs), vegetables (carrot sticks or lettuce wraps), healthy fats (guacamole or chipotle mayo for dipping) and fruit (grapes or apple slices). Try one of these 21 kid-friendly recipes — from snacks to breakfast ideas to an occasional dessert. And be sure to involve your kids in the prepping and cooking process for extra buy-in! No nuts? No problem. 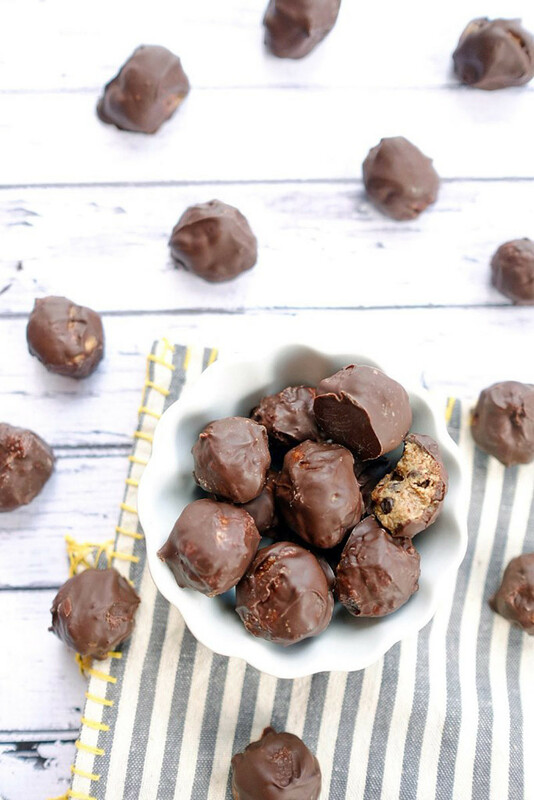 A no-bake, nut-free treat for an on-the-go snack, or to put in a school lunch box. 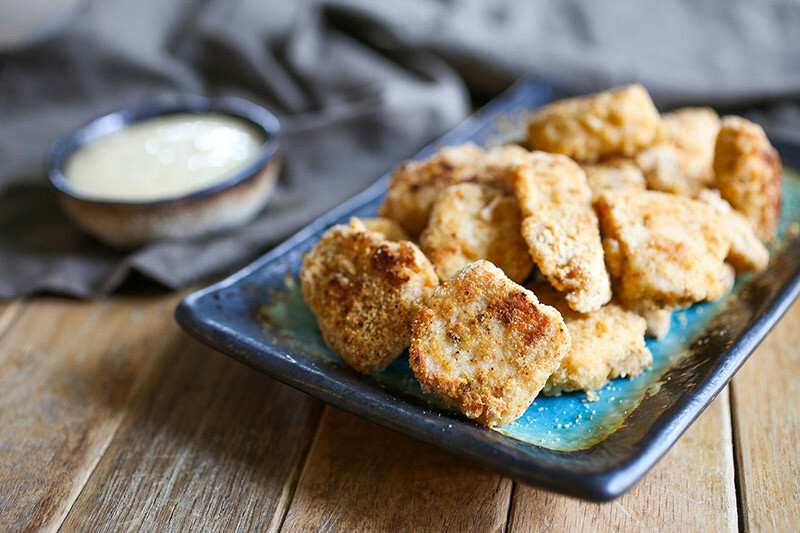 A bite of comfort dipped in a sweet honey mustard sauce! 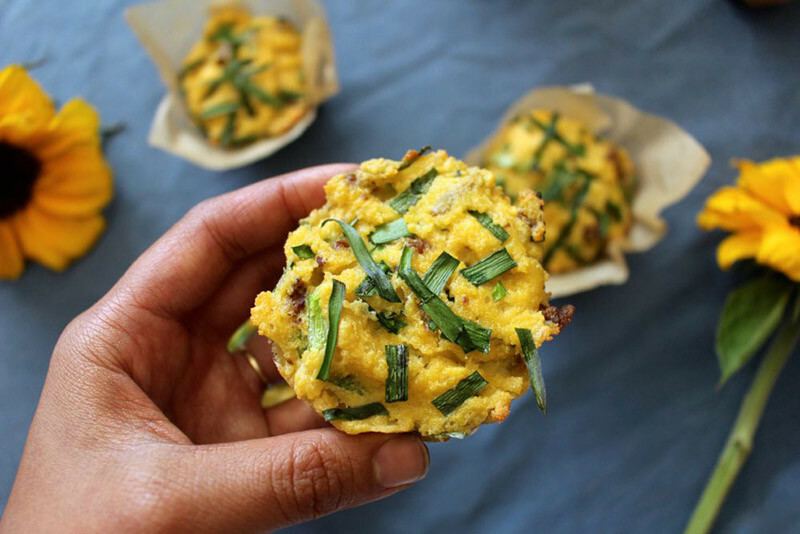 Bake these bacon and egg-filled muffins for a quick and tasty breakfast. 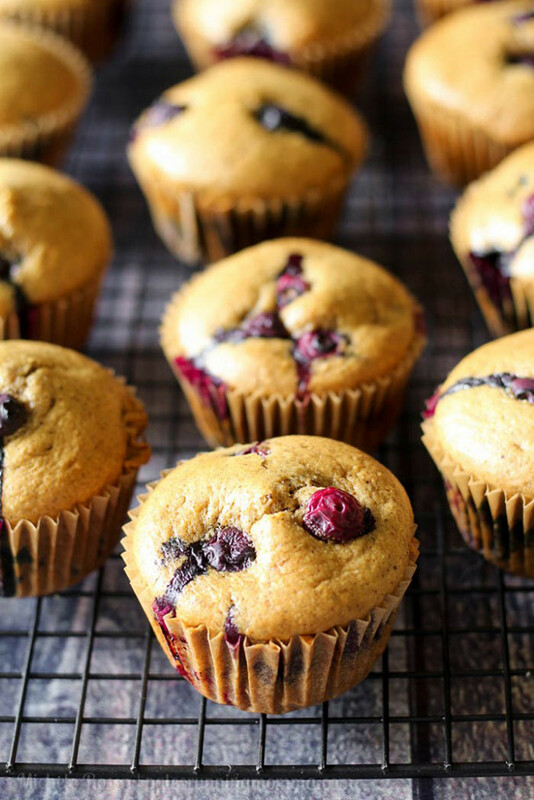 Breakfast, snack or dessert — these blueberry-filled muffins are tasty any time of day. 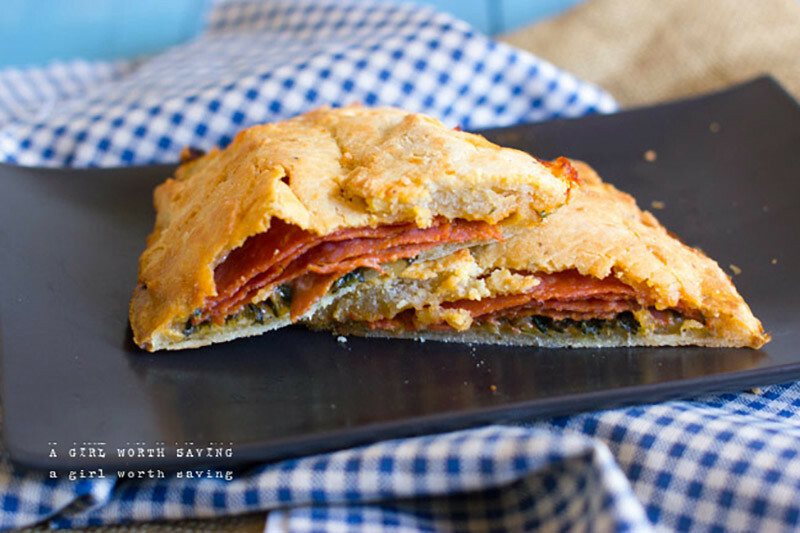 A Paleo take on the classic calzone, filled with all the fixin’s. 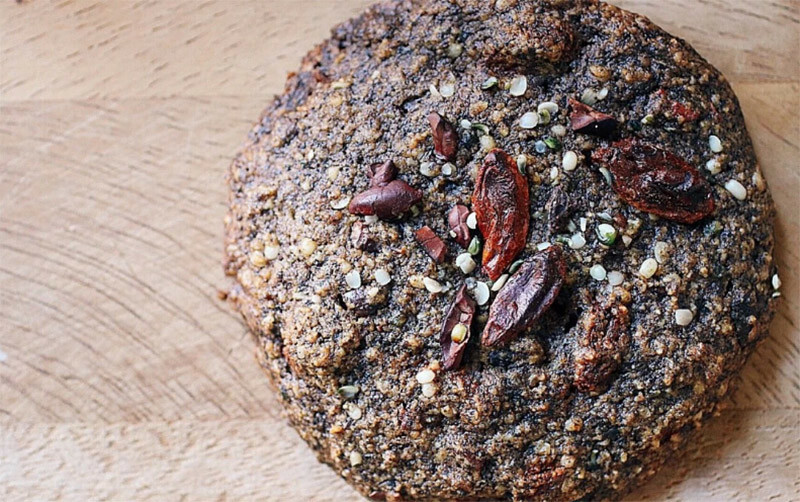 A sweet, healthy cookie filled with goji berries and cocoa nibs. 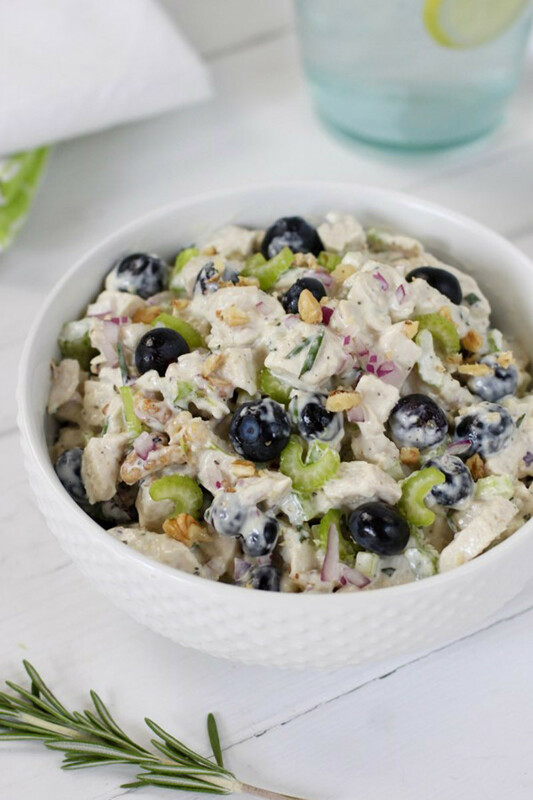 Blueberries, walnuts and celery fill this creamy chicken salad. Perfect for a no-cook lunch! 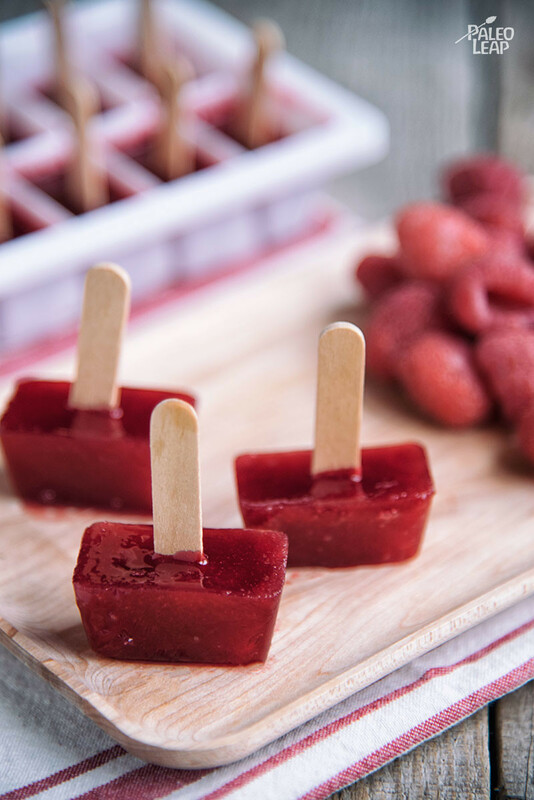 These mini treats have no added sweeteners, and the size is perfect for a snack or dessert, especially for younger kids. 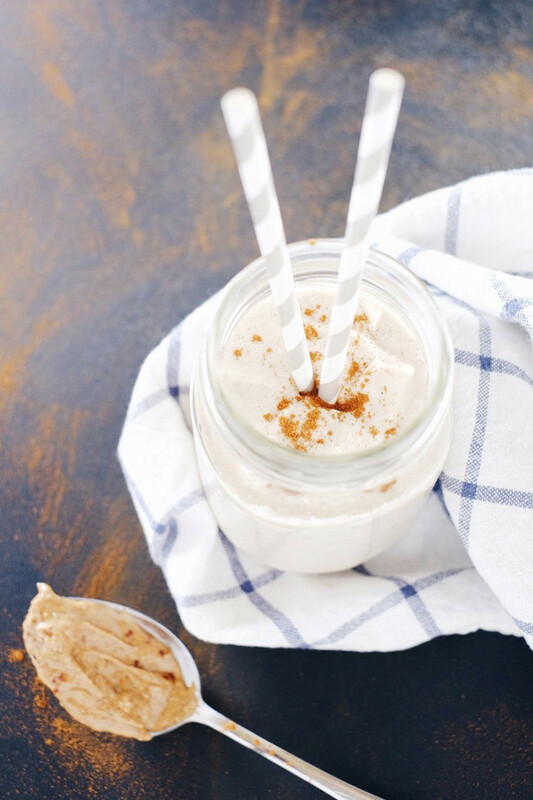 Four ingredients to a nutty, creamy smoothie. A kid-approved treat, or as a part of breakfast. 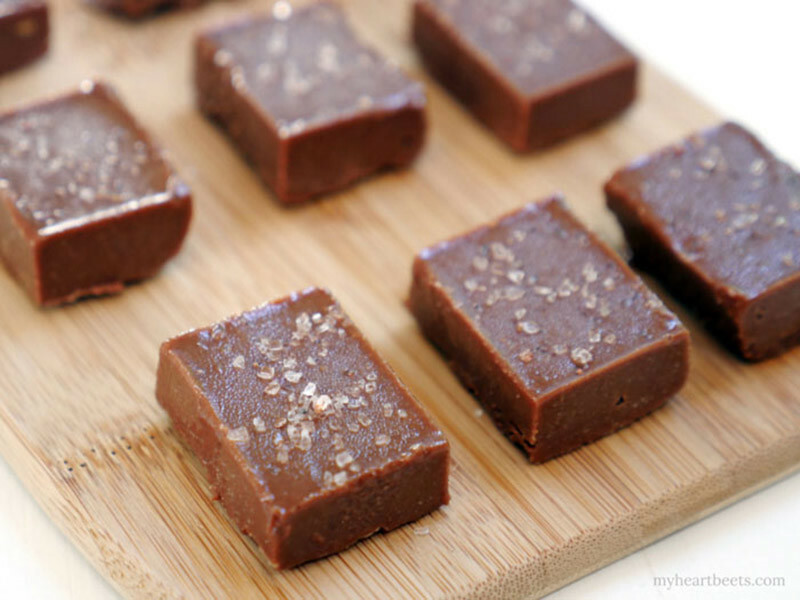 Sweet, salty freezer-fudge made with tahini and sea salt! 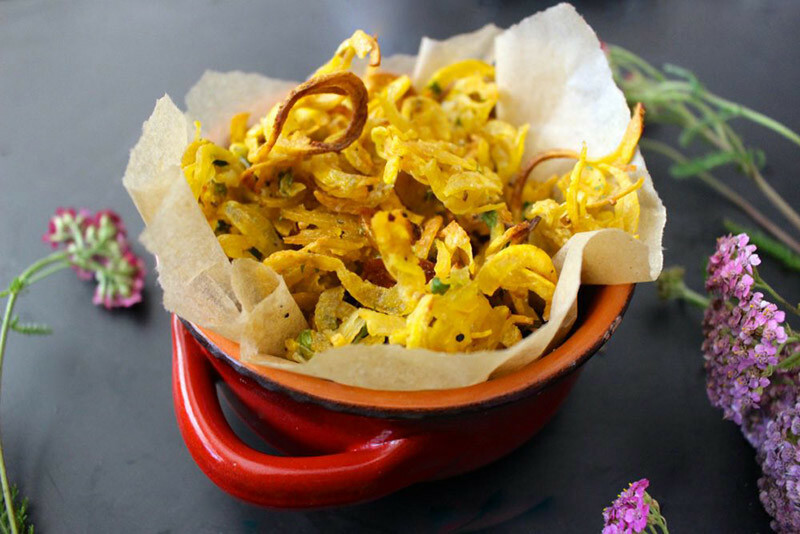 Spiralize a few plantains and bake them into the crispiest fries! 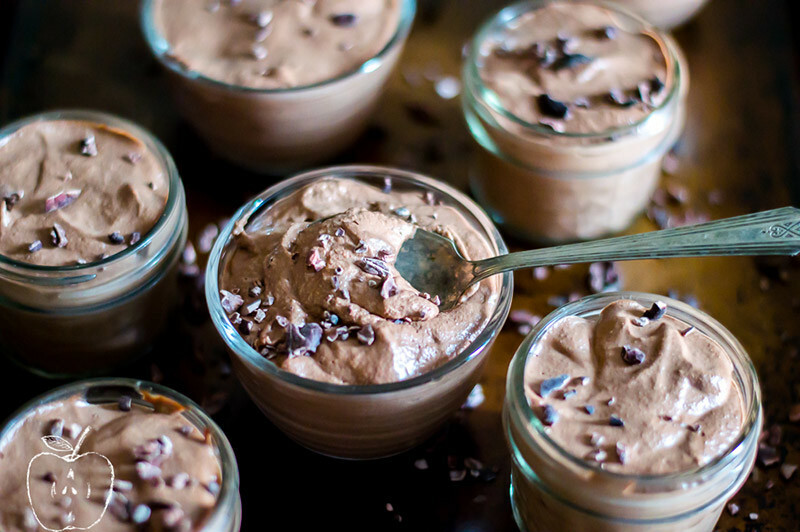 White chia seeds turn this into a smooth and creamy chocolate pudding. A kid favorite! 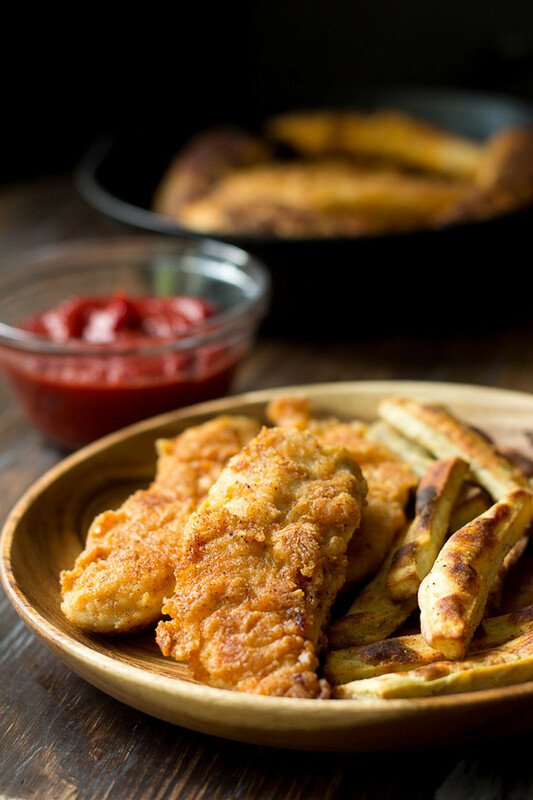 Chicken tenders served alone or with your favorite dip. Looking for a way to get your kids to eat their veggies? 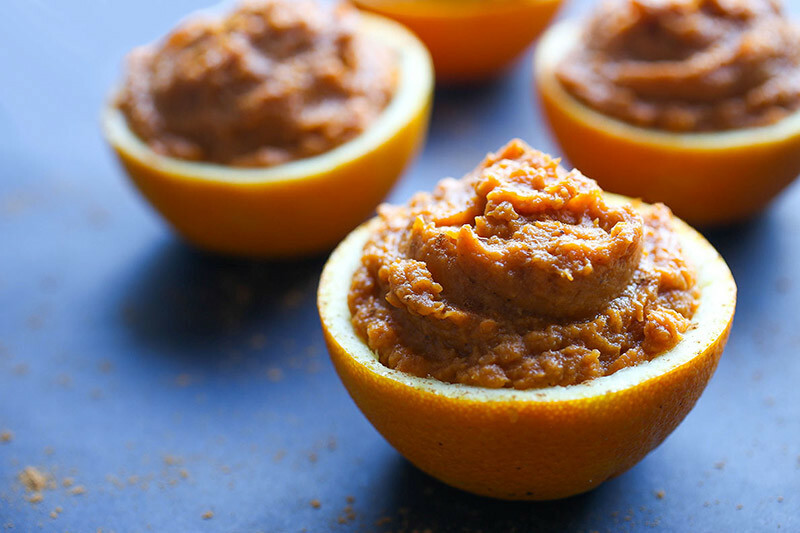 Try this sweet potato mash sweetened with orange juice and maple syrup. 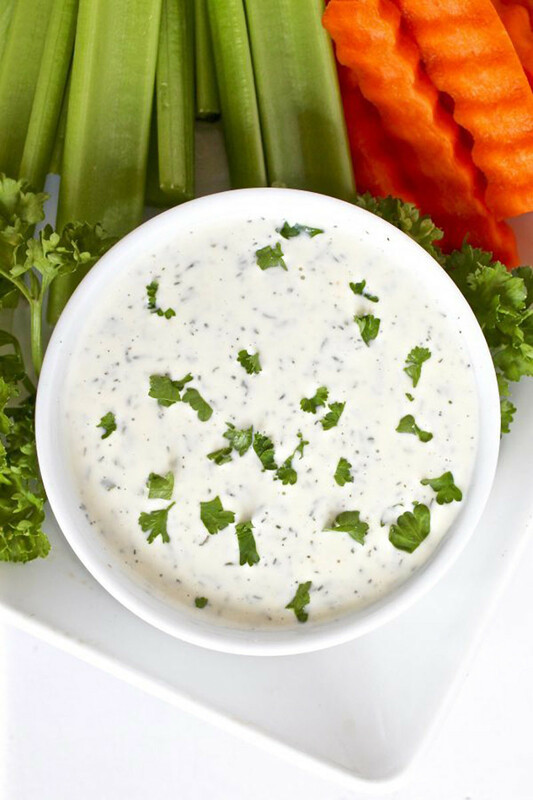 Get your kids excited about dipping their veggies into this healthy ranch dressing dip. 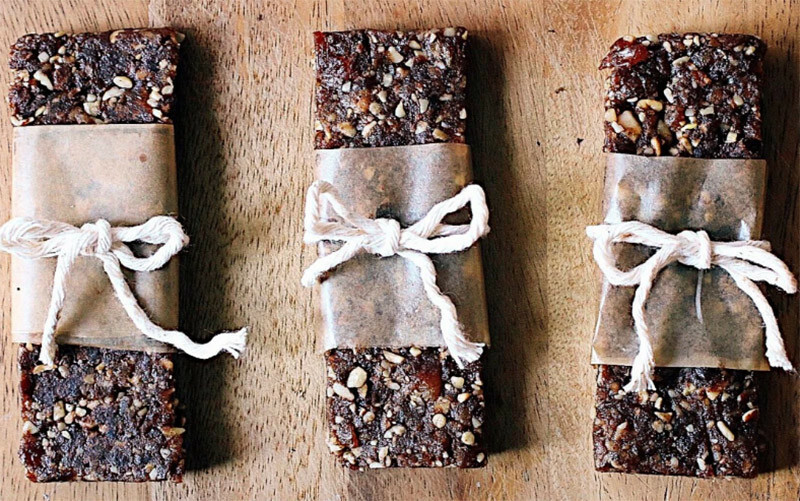 Ditch pricy, processed snack bars for these easy snack bars. 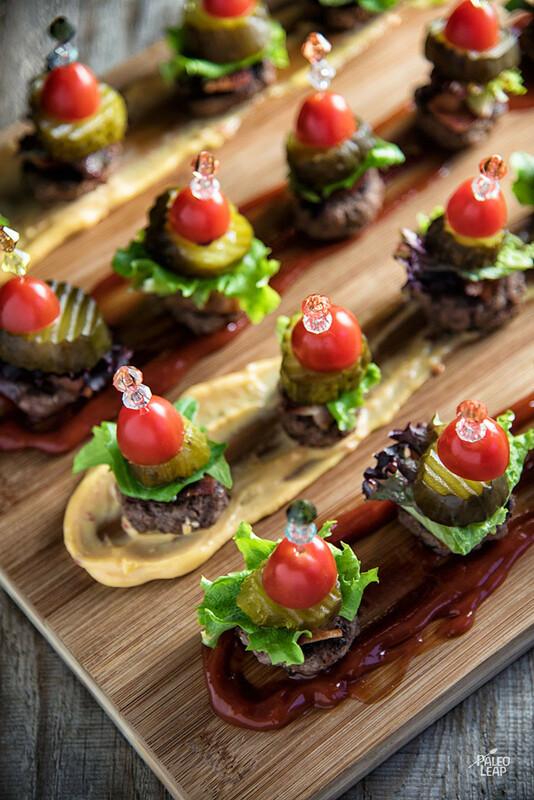 Miniaturize a classic dinner for an easy, kid-friendly appetizer or party finger food. 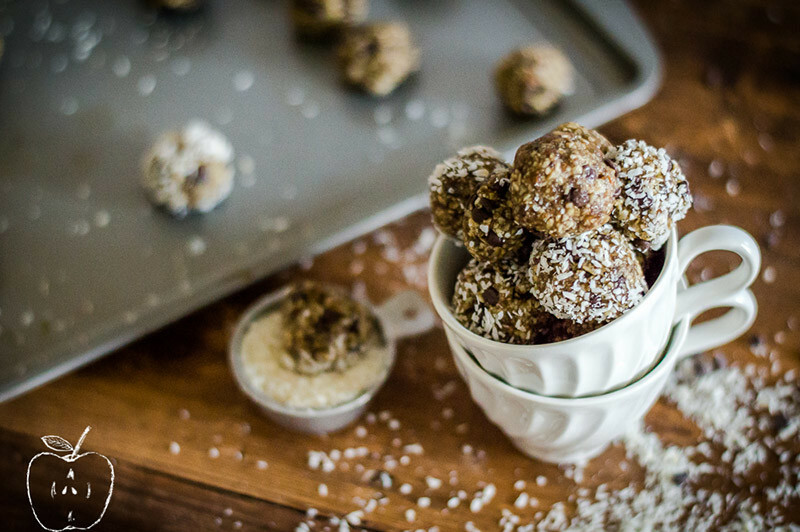 A treat indeed — cookie dough wrapped in silky dark chocolate. 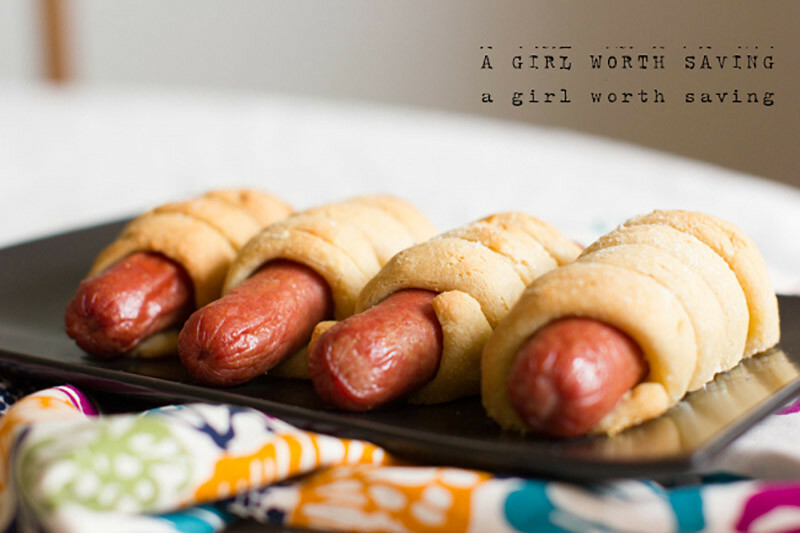 Wrap up dogs in soft pretzel dough. 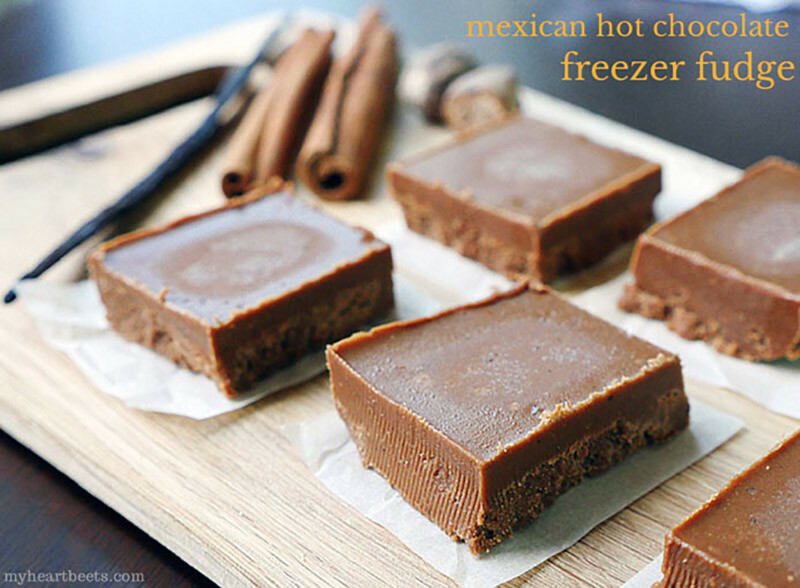 Keep chunks of fudge in the freezer and enjoy the rich flavor of Mexican hot chocolate. 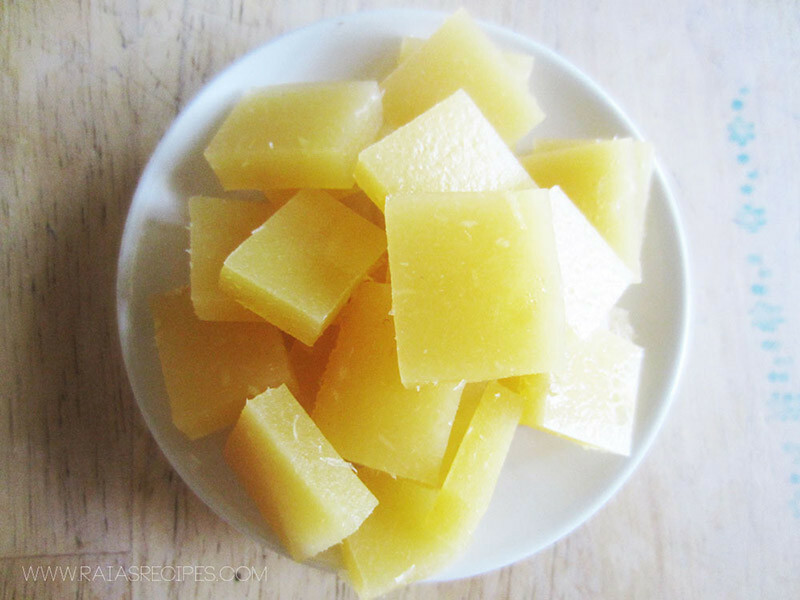 Switch out processed fruit snacks for these gelatin-based honey snacks.